Recruiting services providers assist organizations in seeking out qualified candidates for important, vacant roles. Sometimes referred to as “headhunters," recruiters use various methods to track down ideal individuals and reach out to them about specific positions, regardless of the candidate’s current employment status. Recruiting firms will oversee the first contact with qualified candidates, provide the hiring company with candidate profiles, and mediate any communication between the candidates and the organization. Typically, hiring managers and human resources staff will work with recruiting firms to expedite and simplify the hiring process. Administrators of recruiting businesses often utilize staffing software to help organize, update, and maintain databases of target positions, candidates, and registered companies, as well as track the progress of each recruitment lifecycle. They may utilize job boards to collect information on prospective hires. A number of staffing agencies offer recruiting services as a part of their business. Recruitment Agencies reviews by real, verified users. Find unbiased ratings on user satisfaction, features, and price based on the most reviews available anywhere. 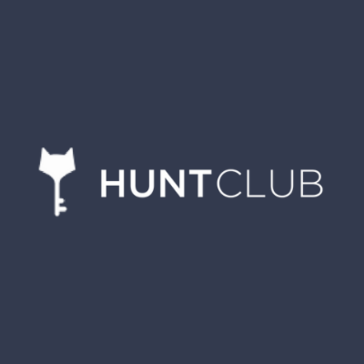 Hunt Club is a new kind of tech-enabled talent company helping businesses find the best passive talent and rewarding people for making connections that lead to hires. Indeed Hire recruiters use advanced, time-saving technology to promote your jobs, target skilled job seekers, and quickly find candidates that match your needs. 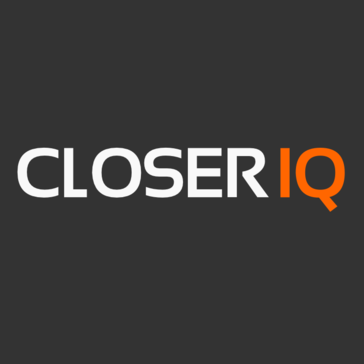 CloserIQ is a purpose-driven recruitment firm connecting top sales & success talent to innovative tech companies. 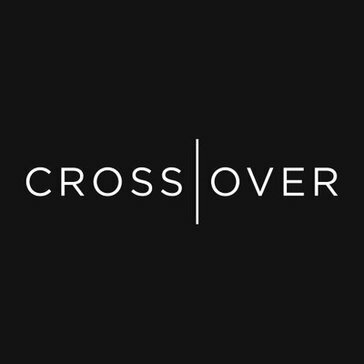 Crossover is a platform designed to connect companies to high-skill talent around the world. Heidrick & Struggles International, Inc. is a platform that provides leadership consulting, culture shaping and senior-level executive search services that serves as a trusted advisor, providing integrated leadership solutions that transform leaders, teams and organizations. IT Works Recruitment Inc. is a international recruitment consultancy for niche business systems professionals. 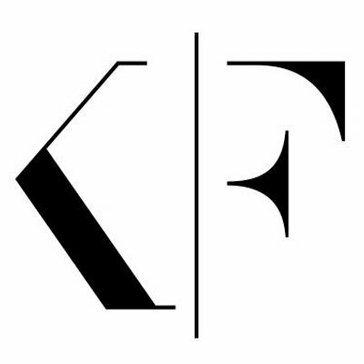 Korn Ferry is a people and organizational advisory platform that help leaders, organizations, and societies succeed by releasing the full power and potential of people. SecureVision is a team of recruitment experts that specialize in building Sales, Customer Success, and Marketing teams for the world's most disruptive and innovative Hyper-growth, VC-backed, SaaS startups along with established enterprise customers. 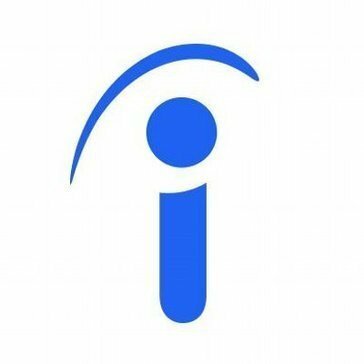 SecureVision's is dedicated to connecting top talent with pioneering Internet companies, acting as true advocates for our clients, as well as our candidates. SecureVision is committed to putting relationships first by providing an uncompromising personal approach, quality services and solutions proactively. Spencer Stuart is a platform that help organizations make the right decisions about leadership for a lasting impact. Stanton Chase is a retained executive search and consulting platform that help finace, health care, information technology, consumers brand, manufacturing and engineering industries to recruit top-performing executives. Stratus provides recruitment and training services. Victory Lap empowers candidates and companies to find success in sales. The programs educate, develop, and place candidates in sales positions across a variety of industries, and help companies hire, train, and retain top sales talent. 1stSelect is a front office recruitment solution with sales reports, graphs and resume importing, viewing and sending by email. Alpha-Net Consulting Group is a professional recruiting firm specialized in Japanese/English bilingual field. We are the most prominent, experienced, and successful boutique executive search firm specializing in information security, IT risk managment, GRC, and privacy. We know the Portland Metro area äóî itäó»s our business to connect with organizations that represent the unique patchwork of our community. Boyden is a multicltural executive search platform that bring diverse experience and local insights to achieve exceptional results for clients globaly and in the market they serve. Brand Recruitment is a marketing recruitment agency. Cielo provides a talent acqisition and management solution that offers RPO solution inclding talent strategy and workforce planning, diversity and inclusion, employer brand practice, workforceanalytics and leadership and talent programs. Coit Group is a talent solutions provider that offers services including recruitment, talent management and recruitment process outsourcing. CyberCoders is a recruiting firm locating job positions across all industries, including finance, education, engineering and healthcare. Econosoft provides staff augmentation by the person, project or team, or takes on a blended engagement. Egon Zehnder is a management consulting platform that provides board advisory services, CEO and leadership succession planning, executive search and assessment, and leadership development to support organizations' complex leadership challenges at the Board, CEO, C-suite and senior functional levels. Full-service staffing firm specializing in placement of temporary and direct hire clerical and industrial candidates in all industries. Grad-Asia was founded with a core mission to help young professionals and recent graduates take full advantage of the opportunities available in Asia’s emerging markets. We work with organisations to identify, attract and hire the best talent from the UK and Asia. We operate across multiple industries including Financial Services, Education, IT, Marketing and Energy. 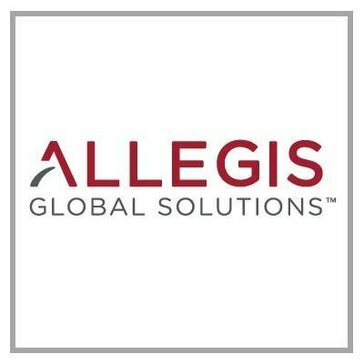 We are an award winning international managed services and outsourcing company that brings simplicity to complex recruitment processes. Hadfield HR Consulting is a Vancouver-based human resource consulting service providing cost-effective, strategic and practical solutions. Healthcare IT Leaders is a KLAS-rated, national leader in IT workforce solutions, connecting healthcare provider and payer organizations with experienced technology talent for implementation services, consulting and full-time hiring. Higher Talent is a renowned boutique executive search firm specializing in recruiting top talent to nonprofit institutions. HR Solutions, Inc. is your solution for all employment and organizational development needs whether you are a Fortune 500 company or an individual seeking employment. Hudson RPO is a talent solution platform that offer services including recritment, talent management and recruitment process outsourcing. Human Assets Consulting provides clients with a truly bespoke service, focused solely on identifying and developing human assets. We are management consultants in the field of executive search, so our approach to retained search is highly consultative. Human Resources Group provides highly professional and personalized consulting services and advice to management of companies, organizations and associations. InspiredHigher helps start-ups and global companies attract the right talent at the right time. itec Group provides staffing solutions for IT, Technical, Engineering, Construction disciplines. As a leading human resource outsourcing firm, JER HR Group provides HR Services to all types of organizations that require additional external team support with extended services and expertise. JLM is a woman-owned, certified MBE/DBE company that provides comprehensive human resource services to small businesses, government agencies and non-profit organizations. The leading career advancement platform for Black, Latinx, and Native American students and professionals. Founded in 1981, Kaye/Bassman is an executive search and recruitment firm that has grown to become the largest single-site search firm in the nation with the simple mission of impacting companies and enhancing careers by providing the finest in professional, executive, technical and scientific search. Hi there! Can I help you find the best Recruitment Agencies solutions?